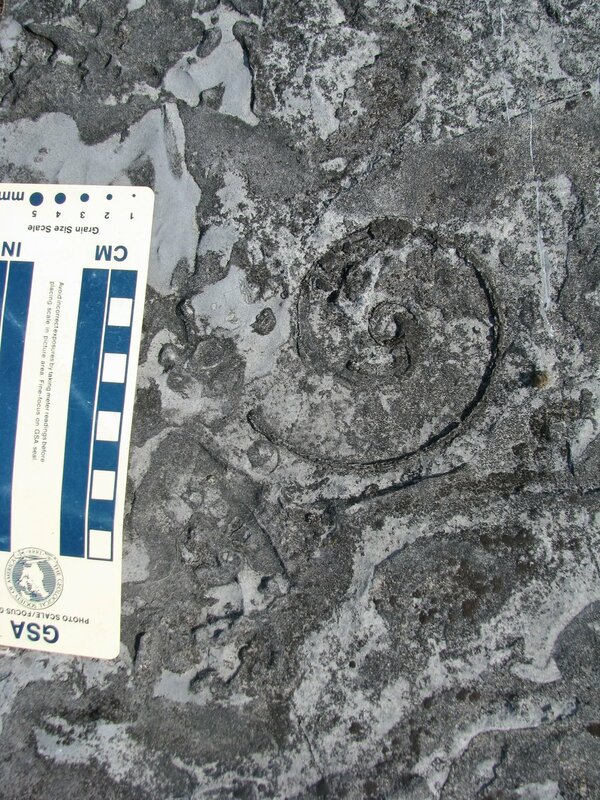 The fossils in the local Champlain bluestone form the world’s oldest reefs. Professor Budd will compare these ancient reef communities with modern-day coral reef ecosystems, and then turn to the topic of extinctions. Professor Emeritus in the Department of Earth and Environmental Sciences at the University of Iowa, Ann received her Ph.D. from the Department of Earth & Planetary Sciences at Johns Hopkins University in Baltimore.